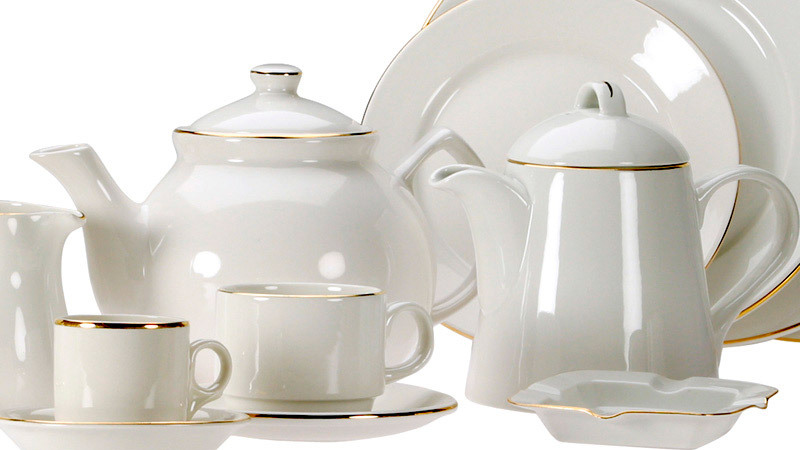 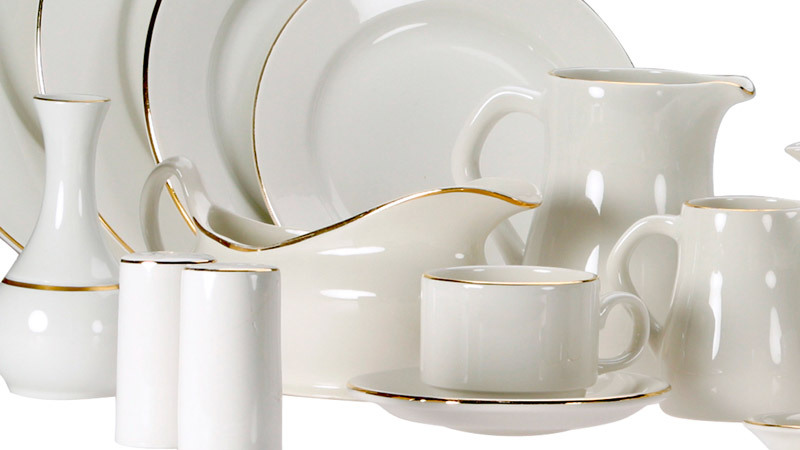 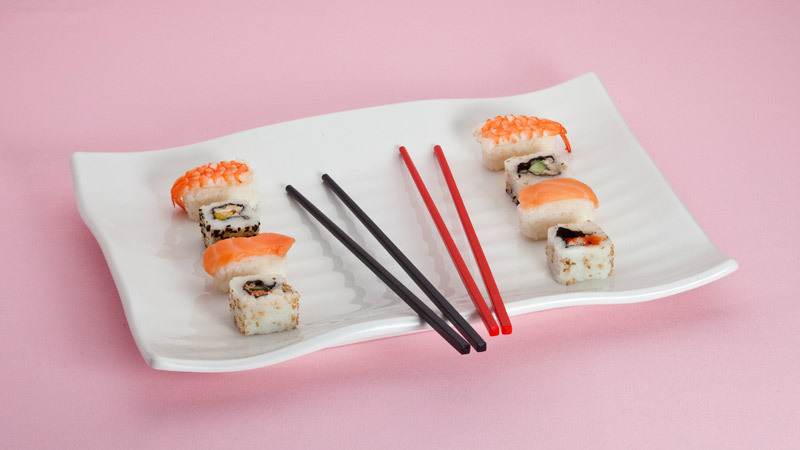 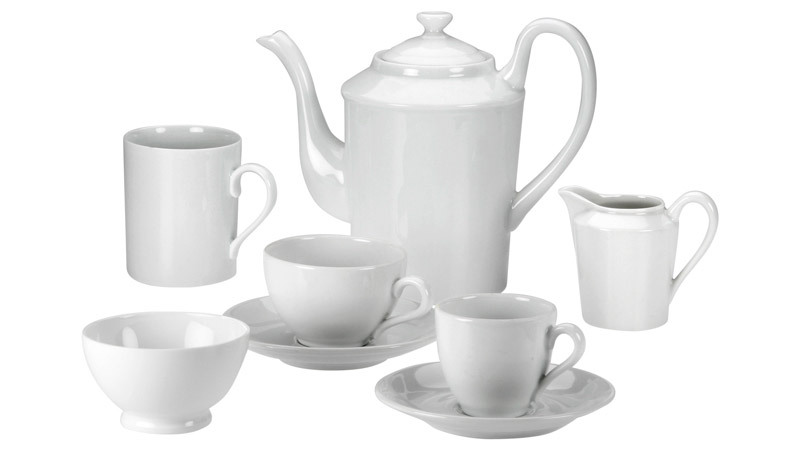 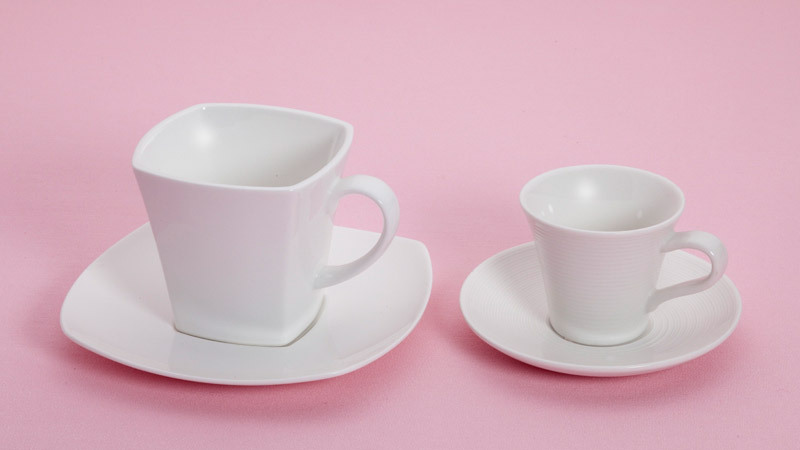 Our traditional and contemporary ranges of china offer elegance and durability and are perfect for all occasions. 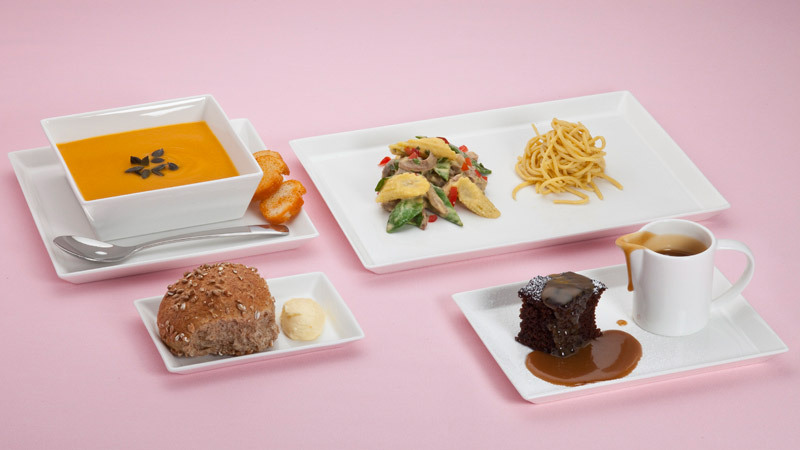 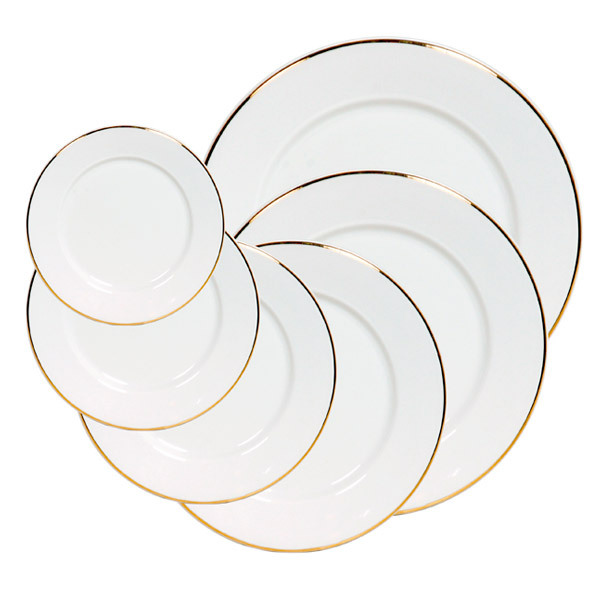 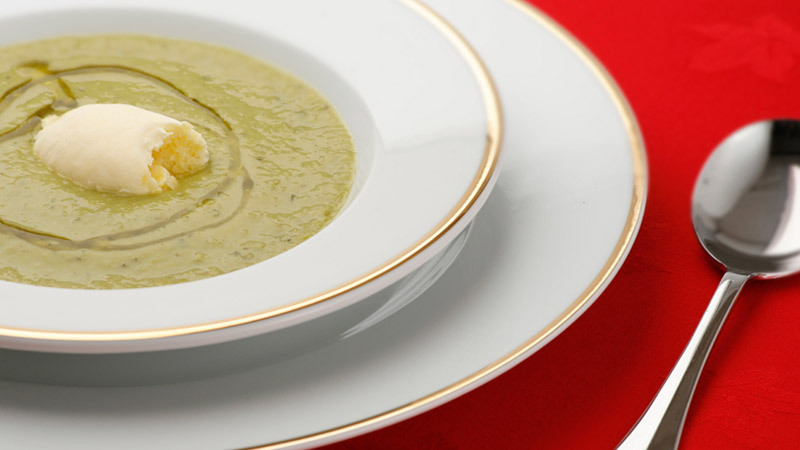 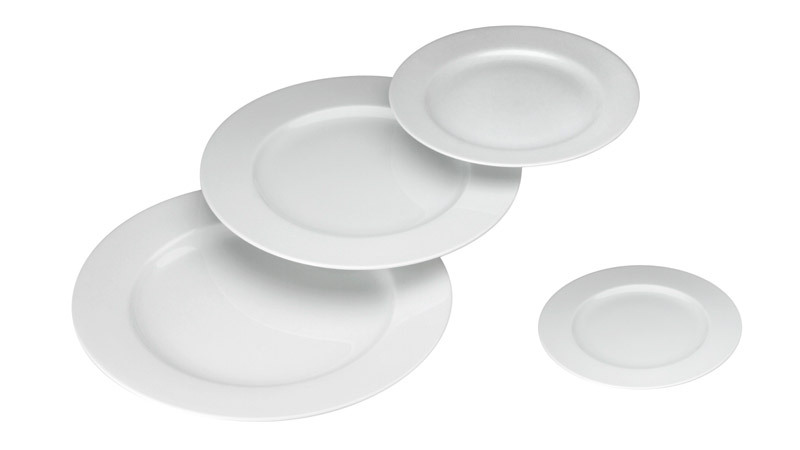 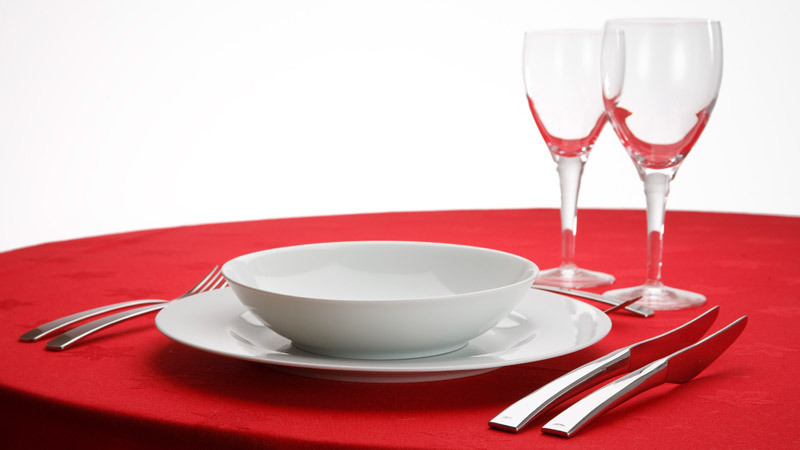 For your ease of ordering, place setting china (plates and bowls) are available to hire in multiples of ten. 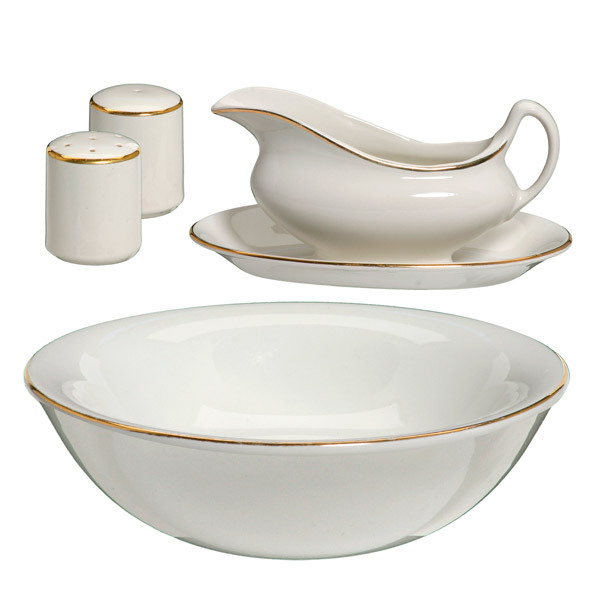 12" plate • 10½" plate • 9½" plate • 8" plate • 7" plate • 6" plate • Dessert bowl • Soup plate • Open veg dish • 6 oz cup & saucer • 4 oz cup & saucer • Sugar bowl • Cream & milk jug • Sauce boat • Salt & pepper pots • Tea pot • Butter pad. 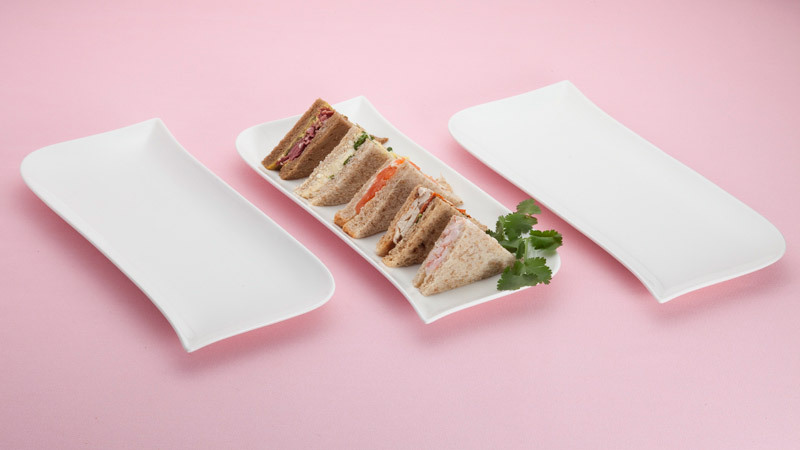 13" x 7" oblong plate • 12" plate • 10½" plate • 8" plate • 6" plate • Dessert bowl • Soup plate • Open veg dish • 6 oz cup & saucer • 4 oz cup & saucer • Sugar bowl • Cream & milk jug • Sauce boat • Salt & pepper dish • Tea pot & coffee pot • Butter pad • Pasta bowl • Dipping dish • Chinese rice spoon. 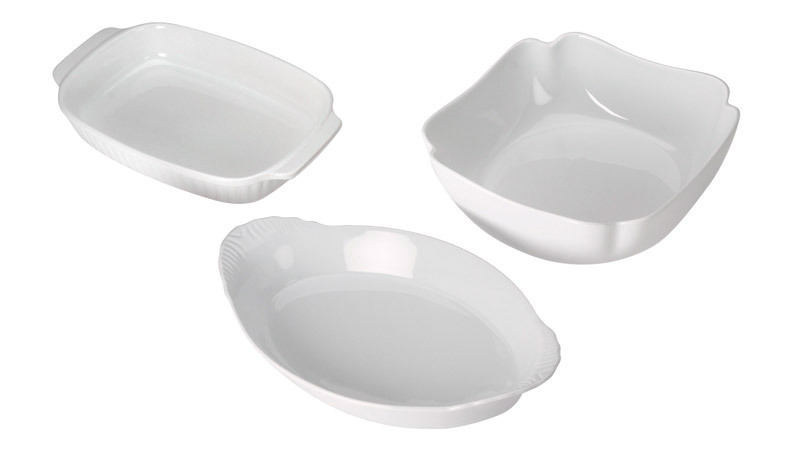 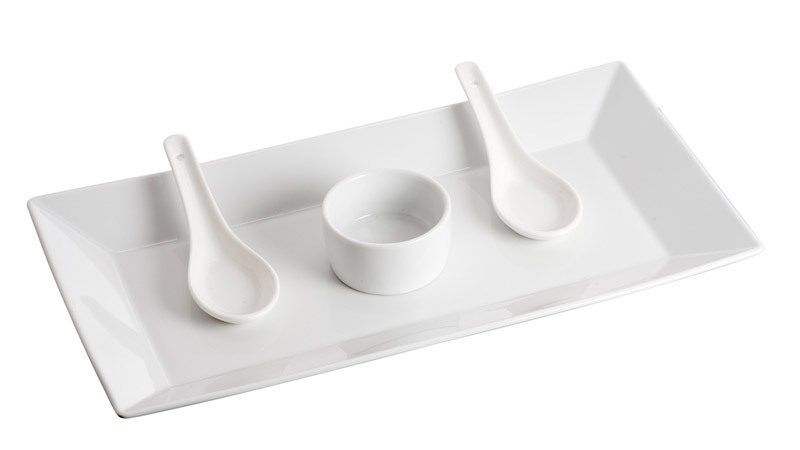 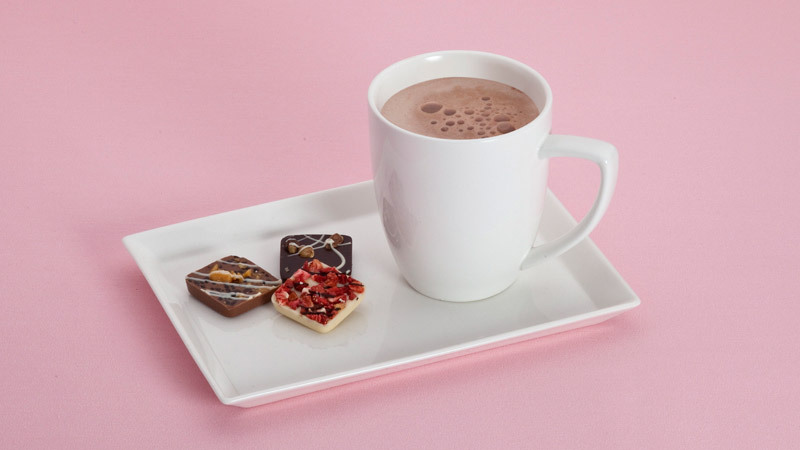 13" x 7" curved edge plate • 12½" x 8½" plate • 8½" x 8½" plate • 8½" x 6" plate • 6" x 4" plate • Square bowl 6" x 6" • Square bowl 4" x 4" • Open veg dish • 6 oz square cup & saucer • 4 oz cup & saucer • Sugar bowl • 5 oz cream jug • 3" x 3" dipping dish • 9" x 3" 3 section dish • Chinese rice spoons • 10 oz mug.